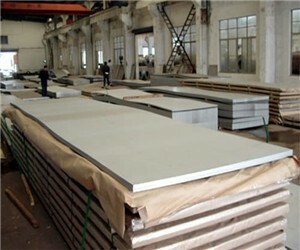 From 2011 to 2012, Henan Hzz Iron And Steel Co.,Ltd has offered about 400tons 304 stainless sheets to Abbas for a petroleum project in Iran. 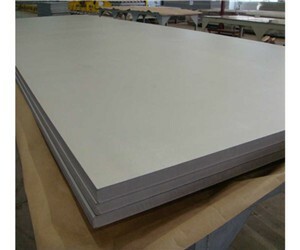 All sheets are after cut-to-length from ready stock coils from Tisco, Every partial order’s delivery is kept 10days FOB time. 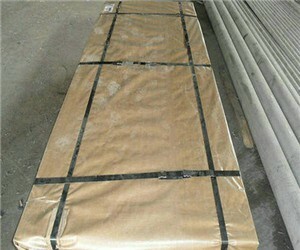 All sheets are shipped by 40Ft’s containers. 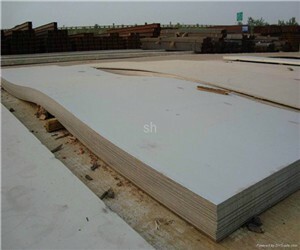 Material origin is Tisco, China.